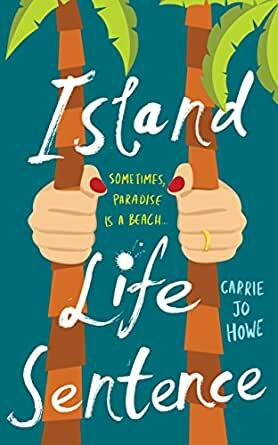 Island Life Sentence - Kindle edition by Carrie Jo Howe. Literature & Fiction Kindle eBooks @ Amazon.com. WARNING: This book is a snark infested, comedic, fish-out-of-water, beach read. It contains slapstick, the F-Word, not one but TWO female protagonists, and a dog love story. There should be a separate literary genre tag category such as “new vista” to help readers find books which emphasize seeing the world through someone else’s eyes. And it would be perfect if books in this new category would be distinguished by being easy and fun to read. Island Life Sentence would then be tagged perfectly. Peg seems like an every person, and then develops into a character all her own. She sees things In ways that would never occur to me. This is a breezy and funny read, yet a little deeper than it may seem at first. I enjoyed it so much, I will go back and look to the author’s first book. I read this book in two days. It was interesting and funny enough that I wanted to keep reading, but after a while, all the catastrophes in Peg's life became way too unbelievable (I think the Ernest Hemingway part kinda did it for me). No one can be that inept and clueless all the time. I enjoy a good comedy, but this was so over-the-top that it got to the point of ridiculousness. Not bad for a light read, if you don't take yourself too seriously. These hysterical vignettes of Peg's unconventional life kept me laughing out loud. This is a quick read for anyone wanting a good dose of humor. What an enjoyable, funny, and sometimes, sad story. The characters are well developed, even Nipper and Lulu come to life and feel like best friends by the end of the story. Please, please keep the characters of Peg and Trudy alive with more amazing stories! It was a 5 star book until I got to the middle of the story and Trudy Coconut and Clark's shenanigans and the parade. The first half of the book, was great, I didn't want to put it down. I don't regret reading it completely. Have personal knowledge of Chicago and Key West helped me enjoy it even more. I could relate well to things described in the book. I would recommend. Carrie Jo Howe writes with original humor. 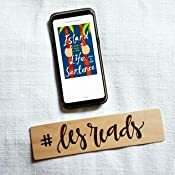 "Island Life Sentence" had me laughing out loud at the antics of Peg, the main character, and her new Key West friend, Randolph. Discovering a new author (new to me, that is) is rewarding and refreshing. 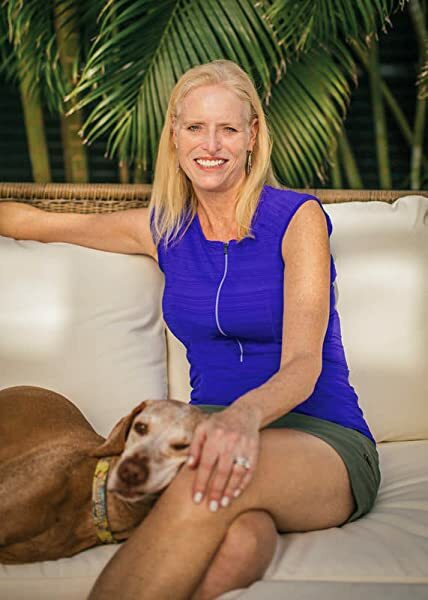 I hope there are more stories to come about Peg and her new life on Key West. I found the "revenge" angle to be an added bonus to an entertaining story. This is a very funny book. I hope the author continues to write more of the same. I read it in bed last night and woke the dog up with my laughter.